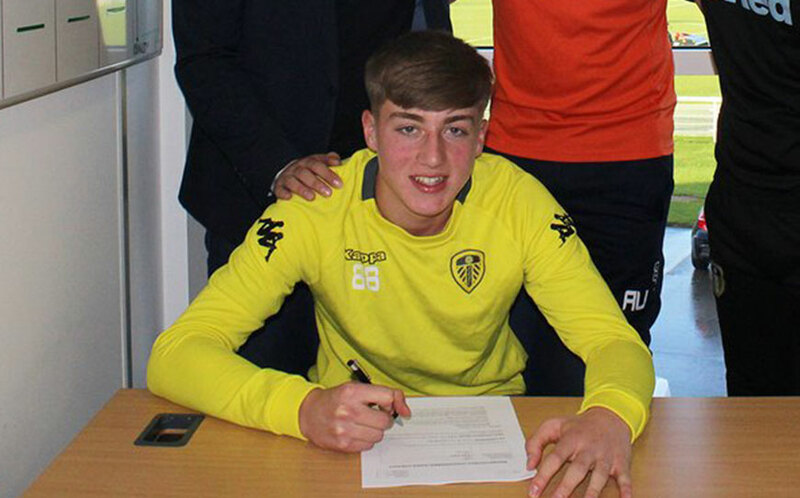 According to reports, English Premier League outfit Liverpool boss Jurgen Klopp has officially approached the management asking for the signature of Leeds United teenager Jack Clarke. Jack Clarke has been on Liverpool’s radar for the past months with expectations that he would be made to join the Anfield in the last winter transfer window but that did not happen. This time, the Liverpool boss Jurgen Klopp has expressed interest in Jack Clarke and has personally made a request to the club to sign him in the coming summer transfer window. There are suggestions that Leeds United might not release the player should they gain qualification away from the Champions League but the Reds have not considered that as a barrier as they look set to land the promising youngster. Daily Express reports that Liverpool have got some financial boost that will help them engage in the coming summer window for more additions. Jack Clarke scored two goals with two assists in the Champions League so far this season but he has been impressive for his side despite starting only four of his 16 appearances. Liverpool boss Jurgen Klopp is believed to be interested in the player especially after receiving the report of the club’s scouts who went to watch Jack Clarke.